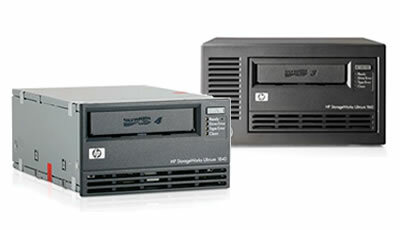 HP StorageWorks LTO Ultrium tape drives are the HP premier line of backup devices. Based on the Ultrium format, HP LTO tape drives offer you the superior choice for investment protection. With ultimate reliability and ease of use in mind, the HP rugged design builds on superior LTO technology and adds advanced features like dynamic data rate matching to adjust to the speed of the host, reducing wear and tear on drive and media, increasing performance and reliability. HP TapeAssure provides tape and drive management and monitoring. 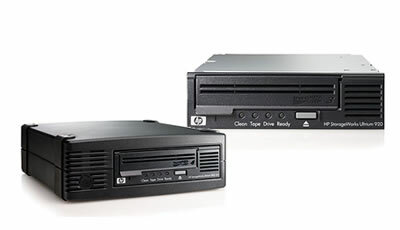 If data is critical to your business, protect it with HP LTO tape drives. Copyright 2007-2010 MIT Limited. All rights reserved.